Lightly Sea Salted- These were as they said only lightly salted they weren't strong in flavour really just tasted like there was a sprinkle of salt over the packet but still pleasant as a light bite. 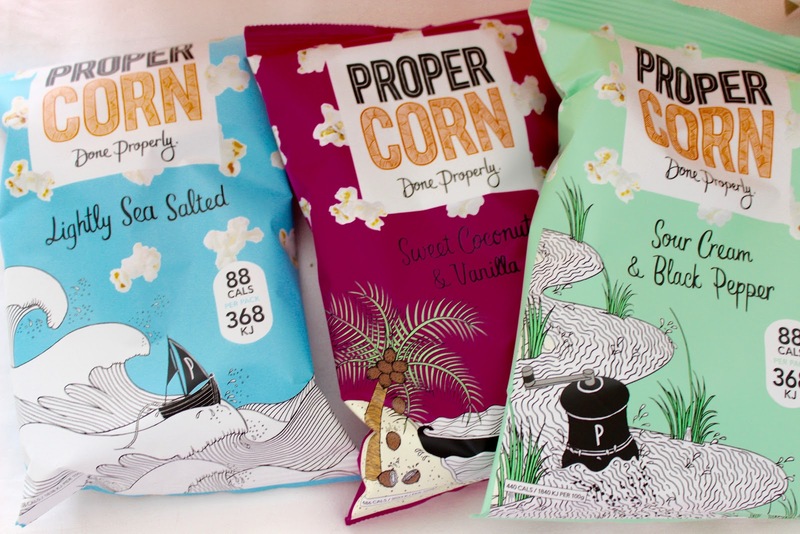 Sour Cream & Black Pepper- These were my second favourite out them all, the black pepper was quite prominent in this flavour and the sour cream gave a creamy flavour to them there just so nice and so different to any popcorn that I have ever tried before. Sweet & Salty- This is my favourite flavour its more sweet than salty but you can taste the bitterness of the salt coming through and it makes the nicest flavour, I'm literally eating these as I am writing this, literally these are my new obsession I would go as far as to say that its better than the popcorn you get in the cinema. Sweet Coconut & Vanilla- Straight away opening this packet you smell the flavour its very strong in both flavour which an be a bit overpowering but both flavours come through to great a really nice combination. Fiery Worcester & Sun-Dried Tomato- This one is as you would expect very strong in tomato flavour, but the Worcester gives it almost a heat and makes it spicy in a weird way but it works well together. Smooth Peanut & Almond- the peanut flavour is definitely the most dominate flavour in this packet as the almond helps to keep it a kick but definitely is very strong in flavour. Again this one has a very creamy flavour to it. 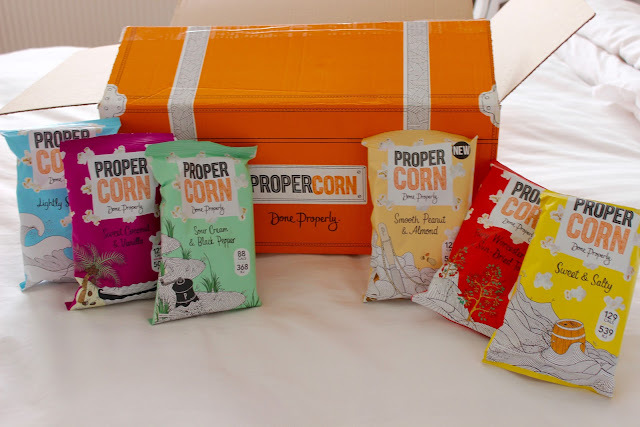 Overall there would be two of the flavours I would 100% buy again because I love which are the Sweet & Salty and the Sour Cream & Black Pepper as they are amazing and I would definitely recommend. 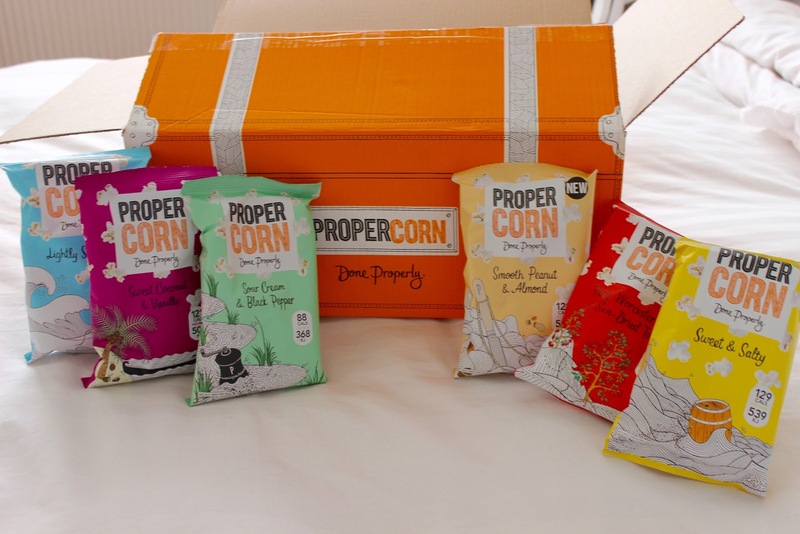 19 comments on "Propercorn "
Some really interesting flavours! I've never tried any of them but I do love peanuts and almonds so there is one I really want to try! Can you guess which?! Haha! 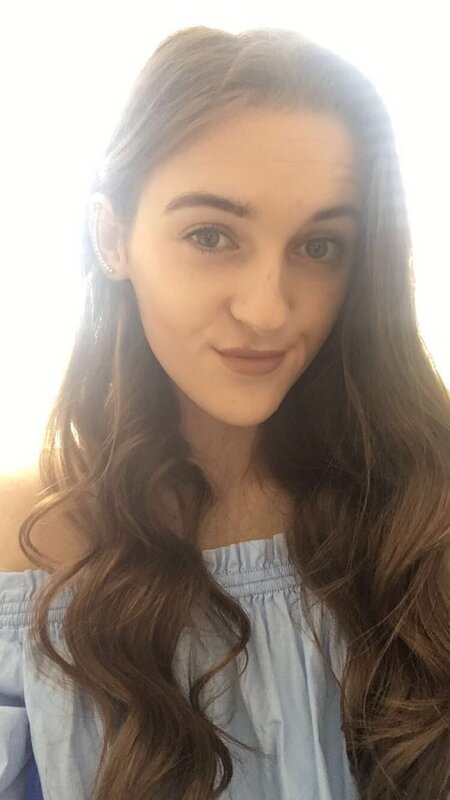 Beautiful blog and loved chatting to you in the #gbloggers chat tonight. Have a great weekend! I actually have the worst memory so I cant even remember! I would love to try the sour cream and black pepper! These sound amazing! Specially the sour cream and black pepper. I love anything with either of those flavours, so together they must be amazing! The sour cream is my fav, I could eat a bag right now but there all gone (whoops)! 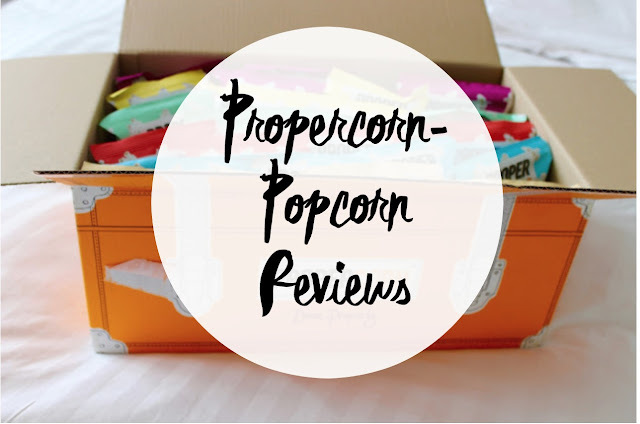 The only one of these I've ever tried is Coconut & Vanilla but I felt like the flavours really complemented each other, and vanilla popcorn is just a good idea! 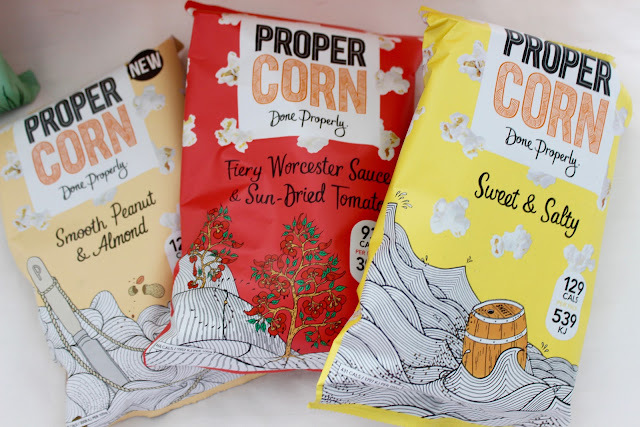 They all do compliment each other lovely, its my new favourite popcorn! Are these lower in calories or just like normal popcorn? excuse me no I didn't I had one bag! I love Proper corn so much ! I think I've tried most of the flavours roo ... my fave probably being the tomato & Worcester sauce, and the sweet & salty ! It is just so addictive ! Really unusual flavours! Love the sweet coconut and vanilla one!